Water Control’s PS-5 reverse osmosis unit is the most space-saving, cost-effective residential system on the market. It combines sediment pre-filtration, carbon filtration, and membrane filtration into one compact cartridge, with a final coconut shell carbon filter for taste. System includes a small, integral pressure/storage tank, all required mounting hardware, and a standard chrome or designer finish deck faucet with integral air gap for code compliance. 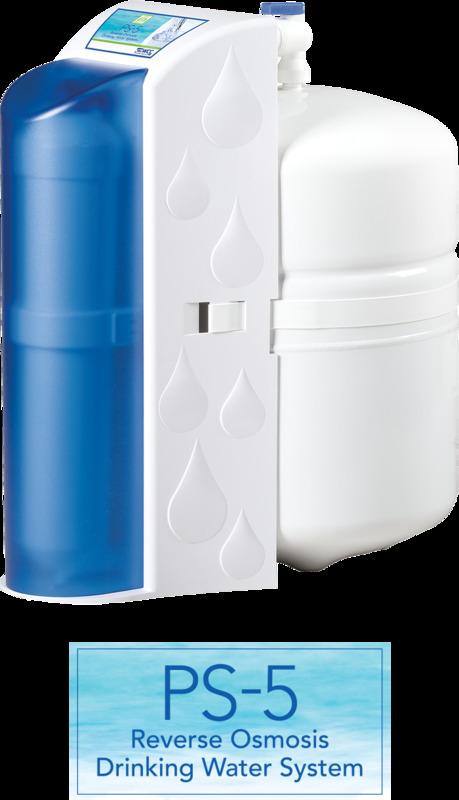 Need help with a residential reverse osmosis (RO) application?